Disclosure: This is a sponsored post. 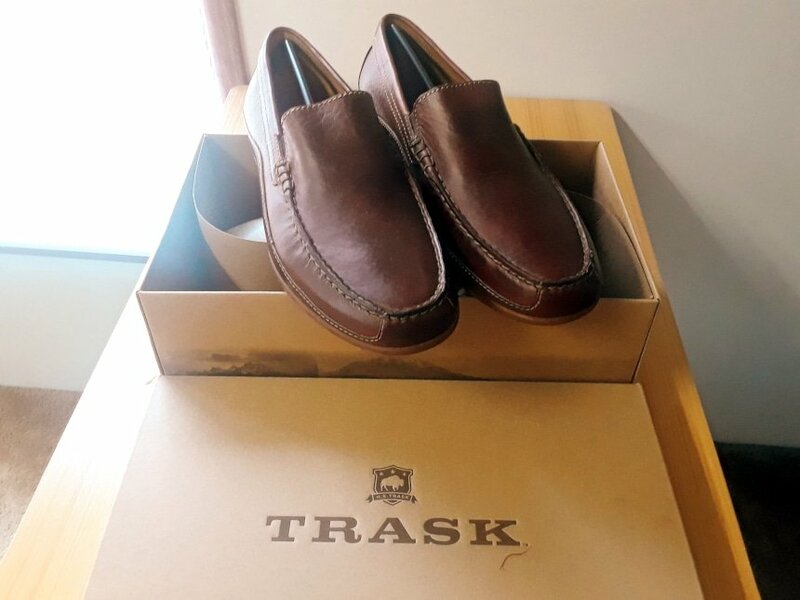 We received courtesy product from Trask in exchange for our honest review only. All opinions expressed here are our own. Despite a minor fit consistency issue, Trask impressed me with their quality of materials, comfort, and their wide range of simple yet attractive shoe designs that are clearly built to last. At 32 years of age, I’ve become downright picky when it comes to shoes. I don’t wear trainers unless I’m actually out on a jog, but I enjoy the casual feel they give me. And that’s what initially brought me to Trask. I was browsing online for a high-quality jogger that I could wear casually. The Aiden from Trask seemed to fit the bill. That’s when I started taking a closer look at Trask as a brand and their process. With men’s fashion in general, you see the word “Premium” thrown around a lot. In my experience, it often draws you in but fails to deliver. So, how did Trask measure up? I pored over reviews and I did my own research, including asking Trask to send me a couple of pairs to try out for myself. Keep reading for my thoughts after wearing them for a week. What Should You Keep in Mind When Buying Any Pair of Shoes? Why are there no available H.S. Trask designs? Where are Trask shoes made? Does Trask offer a repair service for their shoes? How long do Trask shoes last? What type of leather does Trask use? Are Trask Shoes Worth Buying? Cost: I don’t care how exquisite a pair of shoes are—price can sometimes be unjustifiable, and is always a factor. Quality: It’s all about how long it lasts, how much it can handle, and what materials are used. Comfort: Looking good shouldn’t mean being uncomfortable. You need a supportive and cozy insole. Sizing: This is usually specific to the brand. Whether they run large, narrow, or there’s some other common issue, you need to know before ordering. Design & Style: Design determines function and capability. Style purely refers to aesthetics. Sock Liner: Sock liners help remove sweat without ruining your interior. Try to make sure they’re removable so they can be properly cleaned. Traction: Style is only half the game: if it doesn’t grip, you’re bound to slip. Founded in Montana in 1993, Trask is an iconic shoemaker and leather brand who are all about innovation and the American dream. Here’s a link to their full story. One point is driven home—they want to be the reliable shoes you turn to when all the others have faded away. To achieve this reliability, they claim to only use high-end materials that are built to last. And honestly—you can really feel and smell the quality when you first open one of their shoe boxes. They’re about quality first and foremost, and when it comes to shoes, you should be too. I chose the Aiden which is a casual leather sneaker. 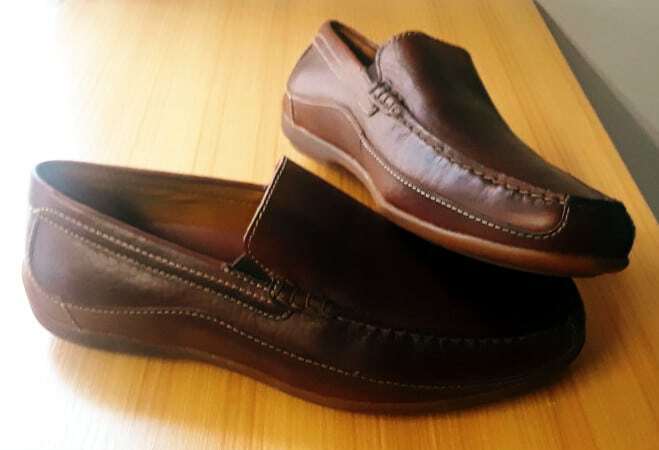 I also picked up the Declan—a classic loafer. I wanted to test two totally different shoe styles so I could form a more well-rounded opinion on Trask for you. The Aiden was the first Trask shoe to catch my eye. They’re made from Italian washed sheepskin with a leather lined insole. The footbed is removable and made from a cushioned molded-polyurethane with a Clarino microsuede cover. They’re capped off with flat cotton laces and a Vibram rubber outsole. They’re now easily the most comfortable sneakers I own. But they did take a while to break in, and I think it’s down to the padding on the collar and tongue being quite minimal. Good traction is something you expect from a sneaker, and while the Aiden holds up well, it’s not as gripping on slick surfaces as you’d think by looking at the tread. As a big plus for a sneaker, after kicking these off at the end of the day, they don’t leave your feet saturated in sweat. 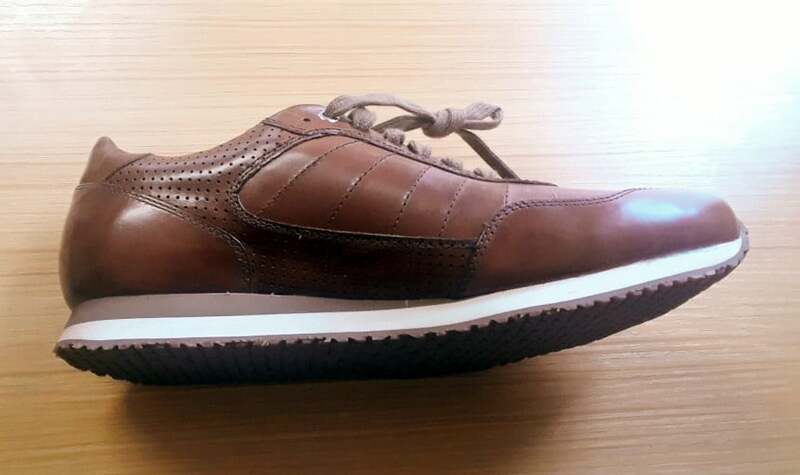 On the Aidens, Trask has installed airways through the heel, arch, and toe box for breathability. Were they everything I initially thought they’d be? No. But they’re still one of the best pairs of sneakers I’ve ever owned. The shortcomings are few and far between. They do take a while to break in. But when they do, they’re super comfortable. 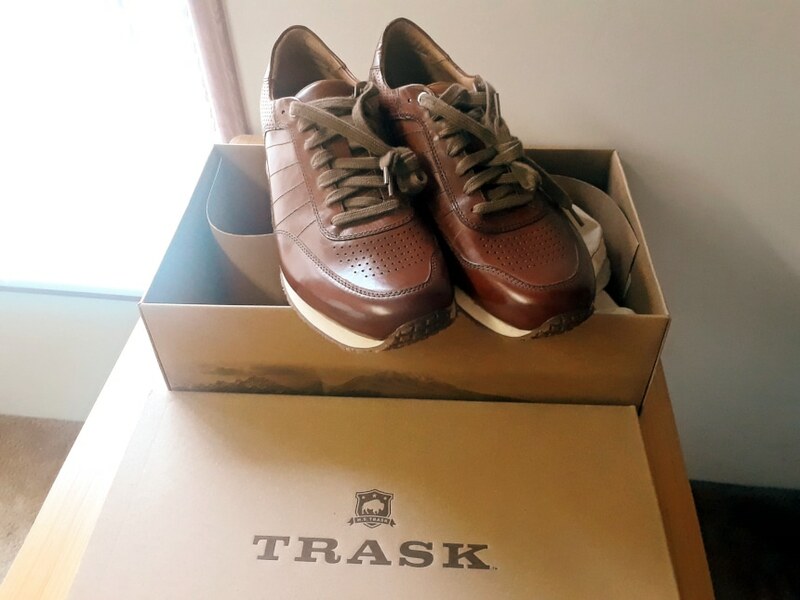 Trask is a premium shoe brand and you notice the quality as soon as you open the box. I know these will last for many years to come. And I like that. Crafted with hand-selected imported Norwegian elk and Horween American bison, the Declan loafer features a leather lining and an EVA cushioned footbed. The loafer has a shock-absorbing rubber outsole and comes together with handsewn moccasin construction. I find the Declans to be very comfortable. I love slipping them on to go for a drive or when I’m running a few quick errands. They have this cloud-like feel to them which I really like. Be sure to wear invisible socks that fit properly at the heel otherwise you may get some irritation. Trask uses a Lactae Hevea insole, and it supports your foot really well. They include a card in the shoe box that discusses this technology in-depth. 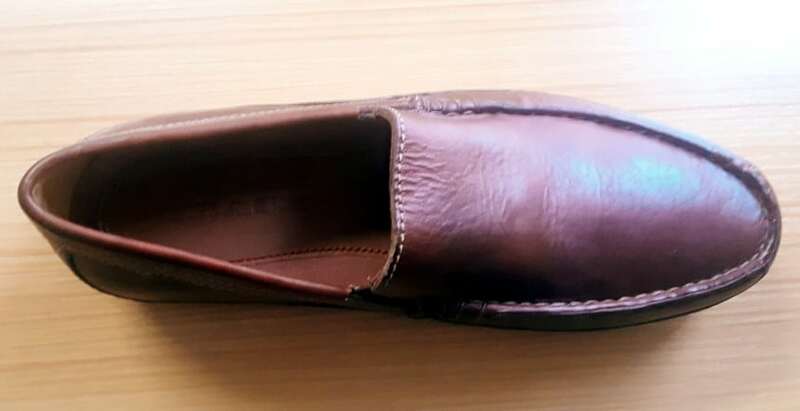 I’ve owned plenty of loafers that fall flat on traction. The Declan has a thick, durable rubber outsole with a sturdy grip. These are stored and shipped with plastic rods to retain shape. 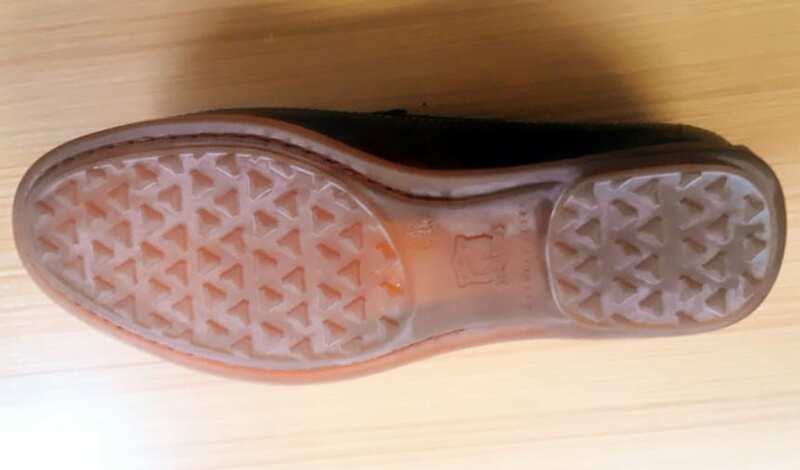 The outsoles are sturdy rubber with excellent traction. Durable leather construction; I anticipate them lasting a long time. 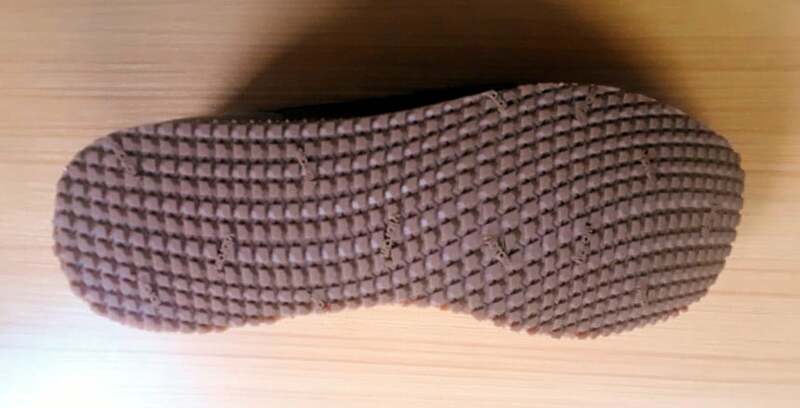 Supportive Lactae Hevea insole is very comfortable. Sizing inconsistency across different models. I had to send back for a larger size on the Declan while my Aiden 9 1/2 shoe fit perfectly fine. The price point may be alienating for some. While the sizing, unfortunately, wasn’t right the first time around, their customer service team were friendly and handled the arrangement of a replacement without fuss. I’m a big fan of the Declan loafer overall. 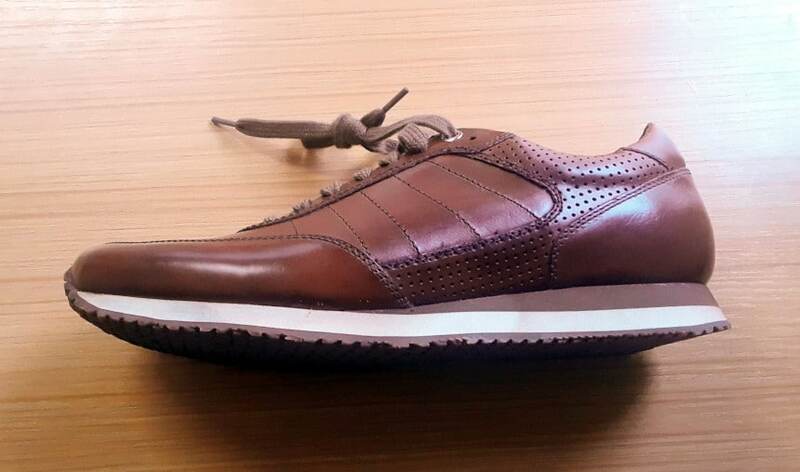 The insole is supportive and very comfortable, thanks to the Lactae Hevea design. The real problem for me is value. 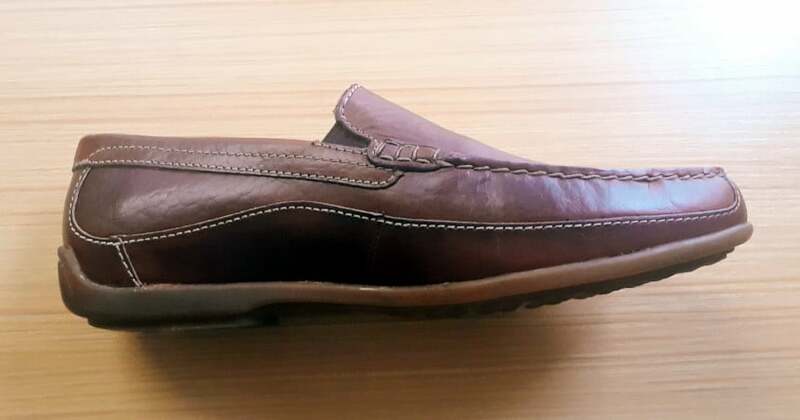 With a price point in the mid $200 range, it may be understandably tough for some of you guys to pull the trigger on the Declan when quality loafers of a similar comfort level are available on the market for 15-20% less. What you’re paying for here is brand. 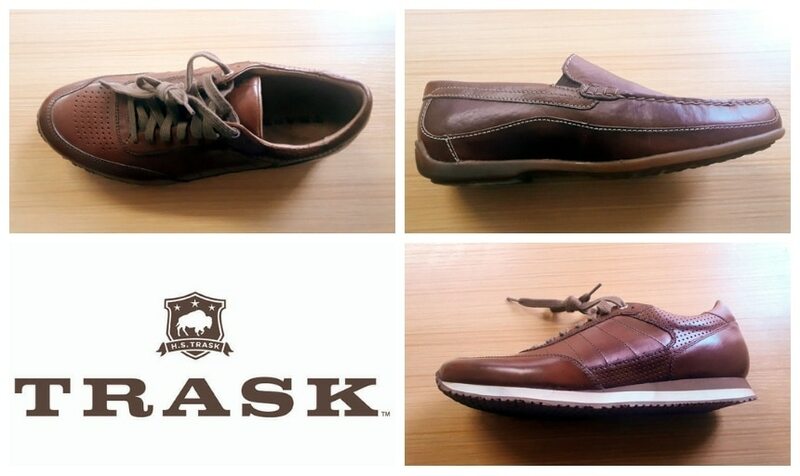 And the Trask brand is known for longevity and quality. They consistently receive positive customer reviews for how long their shoes last, and it’s often more than a decade. 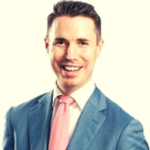 While the comfort level may be similar initially with cheaper brands, the extra 2-3 years of use you’re likely to get out of a Trask shoe will likely make them a smarter long-term investment. In 2011, Trask was acquired by Genesco, the same company that owns Johnston & Murphy. If you’ve heard about their pre-2011 products as H.S. Trask, those are no longer available. Trask doesn’t have a single country of origin for their products. They’re created globally, wherever their manufacturing centers happen to be located at the time. They don’t let this negatively impact quality. No, they don’t. You’ll have to use a local repair service if they get severely damaged. 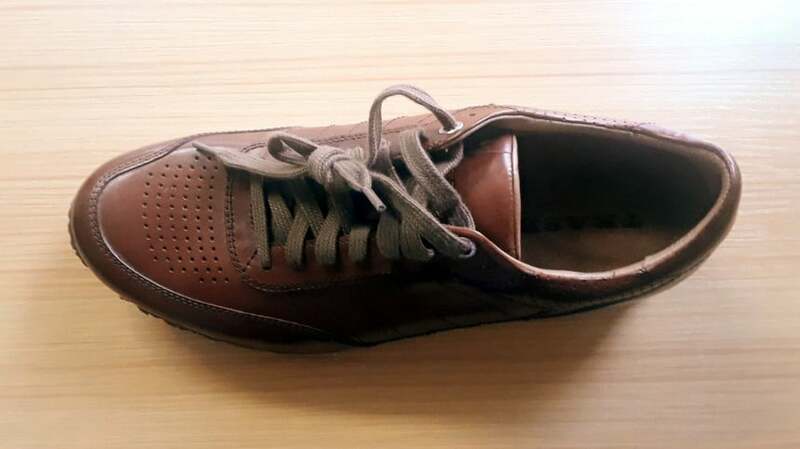 Poking around online, I noted many Trask owners saying their shoes have lasted up to ten years and beyond. As always, your mileage may vary—it depends on how well you treat them. They don’t use cowhide. Instead, they use American bison, wild ram, Norwegian elk, and Italian wool for their linings. It’s known to last longer. They also use waterproof suede from Charles F. Stead and Italian calfskin. Trask price their shoes firmly at the mid to high end of the market. They’re an investment. If you care more about the very latest trends and less about things like longevity, Trask probably isn’t the brand for you. 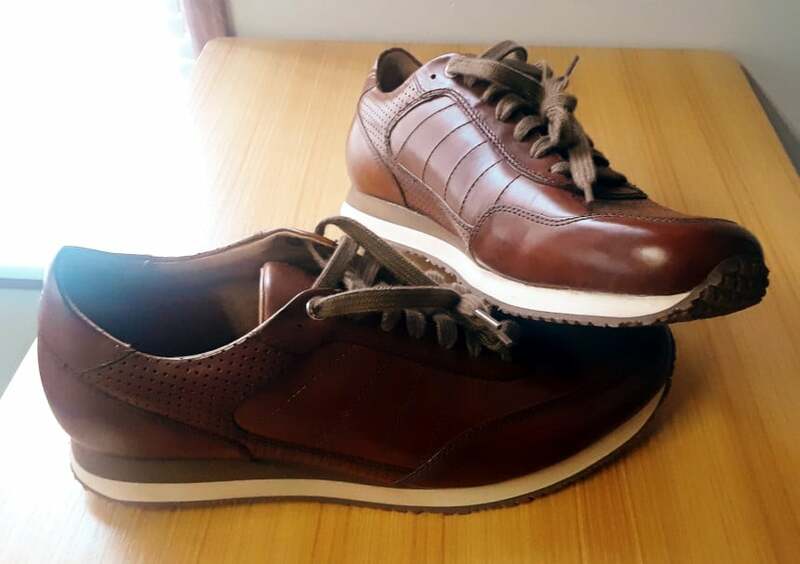 While I encountered some minor issues with fit and traction, Trask shoes are built to last, crafted of high-quality leather, and super comfortable. And when I’m investing at the mid to high end of the market on shoes, I know it’s their quality, comfort, and longevity that I’ll be praising first and foremost after eight years of wheeling around in them. If your budget allows (or even nearly allows), then yes, Trask is very much worth buying or saving up for. At this price point, your shoes should almost last as long as your pets, and with Trask, this is realistic. It’s probably obvious, but you’re better off buying one pair of shoes for $245 that will last for 10 years rather than three or four pairs of the same shoe for $150 a pop over the same period. Click here to check out the latest styles on the Trask online store.